Pandora has added the music from Blizzard Entertainment games; Diablo, StarCraft, and Warcraft to its Video Games Music station library. The Video Games Music station already contains tracks from Gears of War, Metal Gear Solid, Final Fantasy, Silent Hill and more and now these Blizzard favourites have been included in the mix. In an announcement on battle.net, Blizzard Entertainment announcement that "listeneres will be audibly transported to the rolling hills and icy cliffs of Azroth; ignited by the blistering heat of Diablo's rage; and engulfed by the hum of the Zerg swarms rallying around their Queen." 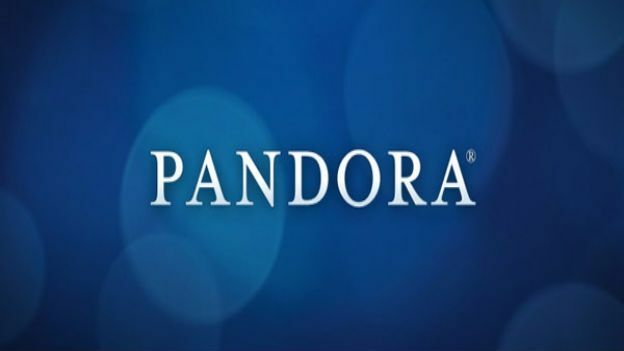 Pandora is currently only available in the U.S., Australia and New Zealand, but users can enter their e-mail address to the Pandora site to receive a notification for when the service is available in their country. Users can do so by visiting Pandora's site here. Earlier this year, Pink Floyd accussed Pandora of trying to rip off musicians after it was reported that Pandora were seeking to reduce the amount of royalties it had to pay in order to use the music on their Internet radio service. Pink Floyd wrote in an op-ed in USA Today that they have watched Pandora raise $235 million in its IPO and double its listeners in the last two years.